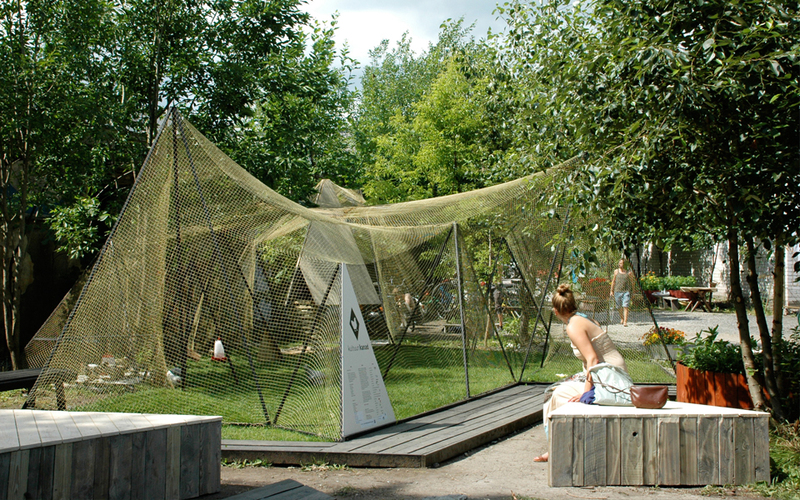 Culture Chicken is a unique installation which invites city dwellers to visit the chicken and promotes keeping chicken in the city. 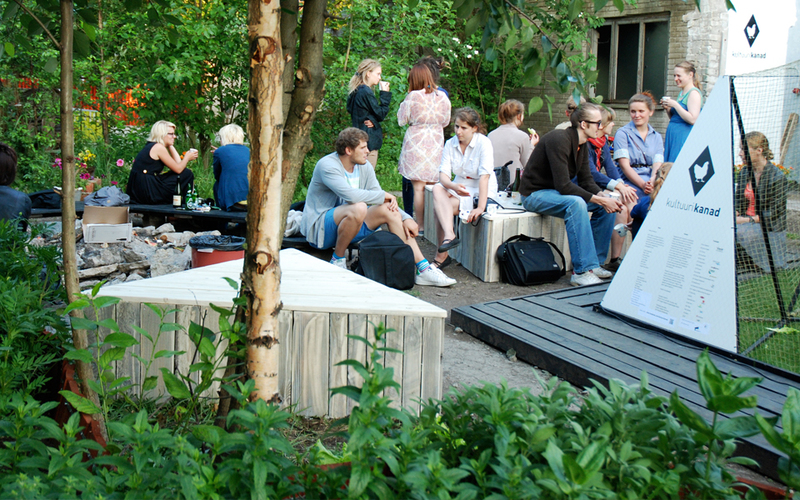 It also aims to draw attention to the city planning process in general and in the area around Kultuurikatel and Kalarand in particular. 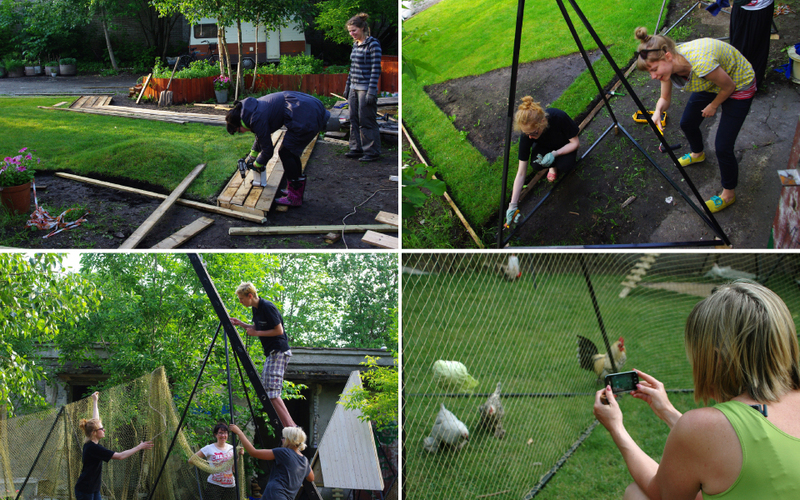 The architectural solution for the hen garden is connected to other projects taking place in the garden. The chickens have a separated area and a shed. 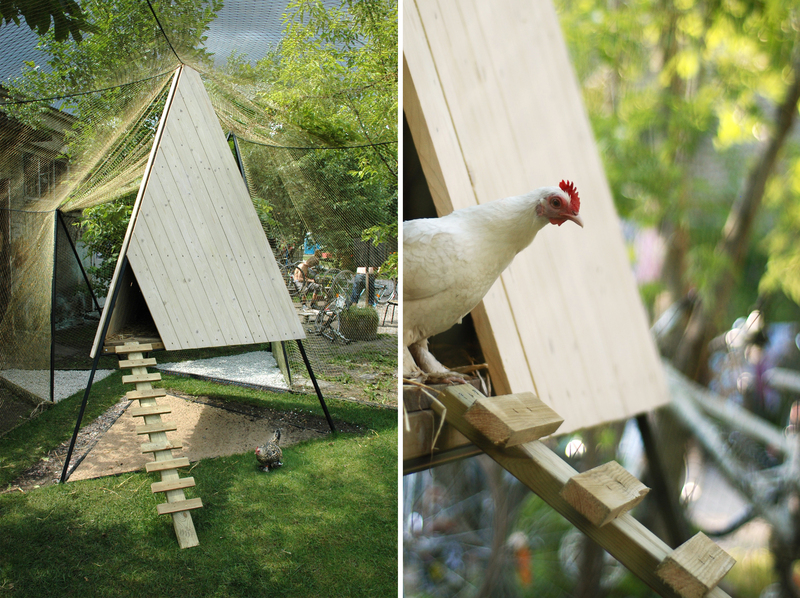 Their garden consists of metal pyramids that create a functional unity between the garden and the shed. These pyramids are supporting a net as well as separating areas with different functions and types of soil. 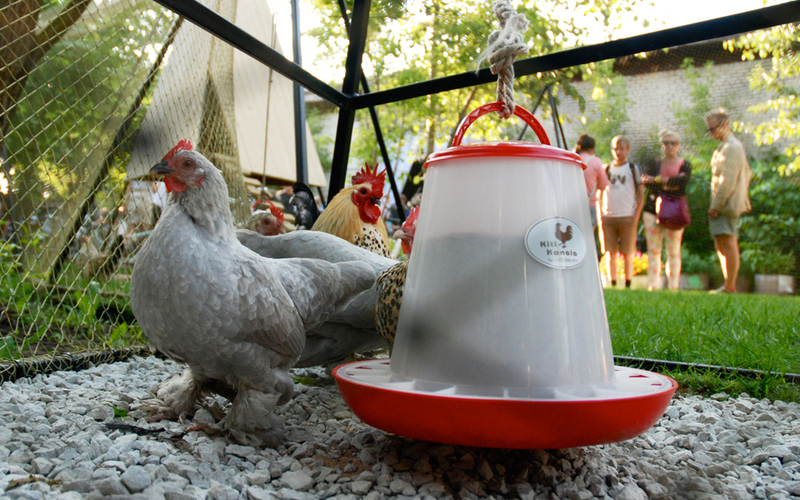 Visitors can sit just nearby and enjoy the everyday life of the chickens. Sabelpoot is an authentic breed of miniature chickens who compared to other breeds are not related to any bigger birds. Sablepoots originate from the Netherlands. They are friendly, clever and fearless, at times mindlessly curious. They don’t need much space and can be easily kept in a city environment. A covered garden is a must though as the chickens are keen fliers. Despite their small size the hens are active egg layers – about 110-120 eggs per year – and good hatchers. For their decorative appearance the Sablepoots are popular exhibition chickens in Europe. 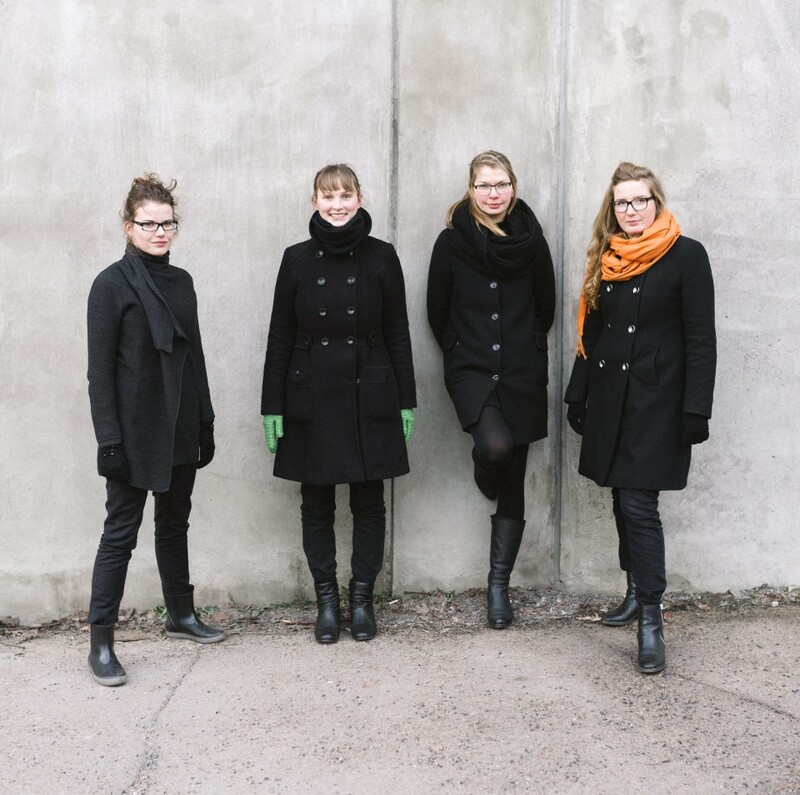 Sponsors: Kultuurkapital, OÜ Murumari, Tallinna Vesi, OÜ Õuemeister, AKM Metall, OÜ Forsten, Puumarket, MTÜ Eesti Väikelinnukasvatajate Selts, Piret Purru-Lemetti ja Kuusiku talu, Kristin Nelke-Heinroos ja Kiti Kanala Söödatuba, OÜ Weiderwerk, Enn Keeman ja Keskkonnainspektsioon, Külli Jaakon ja Rannarahva Muuseum, OÜ Rauning, Sadolin, Kadarbiku talu, Grüne Fee, Väo Paas, Ellington Trükiagentuur OÜ, Loomakaitse Selts, SA Kultuurikatel ja OÜ Jimmy.